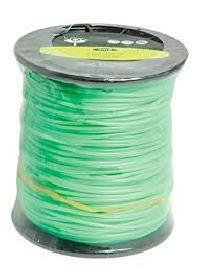 We manufacture hi tenacity nylon mono-filament fishing lines. 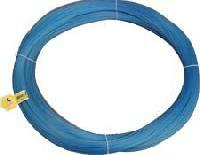 The diameters can be from 0.12 mm to 3.5 mm. 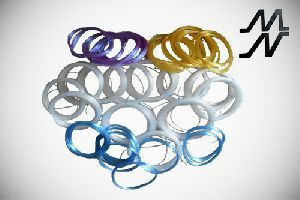 .they can be manufactured in any color. 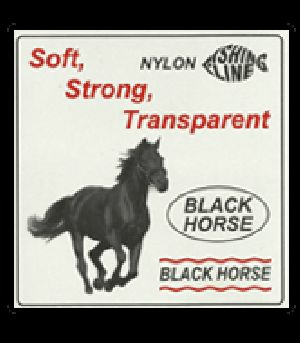 We are offering nylon mono filament fishing lines, made out of 100% virgin nylon from 0.16 to 3.00 both in hanks & bobbins .colours & packing as specified by customer . 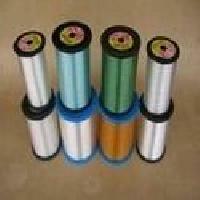 We manufacture monofilament for make filter, chafer and paper fabric. 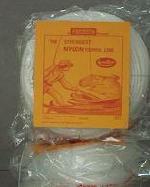 This is known as technical textiles. 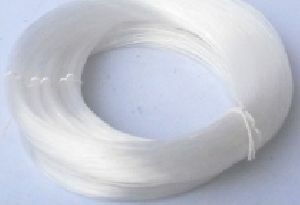 The Controlled Elongation and Shrinkage of OUR monofilament YARNS facilitates outstanding processibility in all types of looms makes it best suitable for all types of fabric applications. 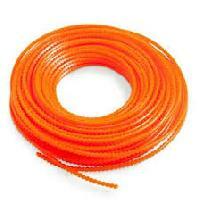 We are offering best nylon monofilaments fishing lines supplying company. 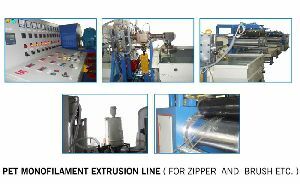 One of the Plastic Extrusion Line is Monofilament Extrusion Line / Monofilament Extruder Plant is used to produce mono-filament yarns from the raw materials PP, HDPE & LD granules. Monofilament Yarn Plant consists of the following units Extrusion, Screen changer, Die with Die head, Quenching Tank, Godet unit (Take-ups) Orientation Unit, Control Panel & Winder. 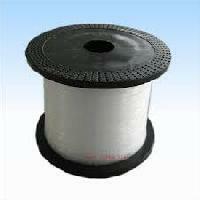 Nylon fishing line are extruded from nylon granules namely Nylon 6. 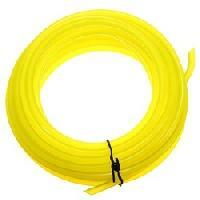 Sizes available are from 0.020 mm to 3.00 mm. 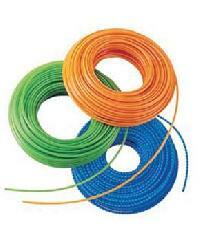 Line are used in fishing in river, pounds and sea with the help of fishing rods, reels, hooks, floats and small lead. 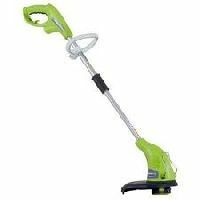 Size 2.5 mm and 3.00 mm are used for grass cutting in home gardens and specially places where there are many trees which are surrounded by grass all over the land. 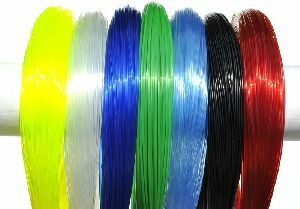 Fishing line is supplied in different diameters ranging from 0.20 mm to 2.50 mm and in various colours such as Blue, Green and Natural. 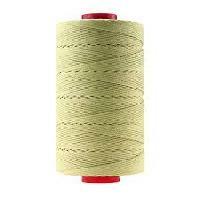 The mode of packing is either in the form of coils, hanks or on the bobbins. 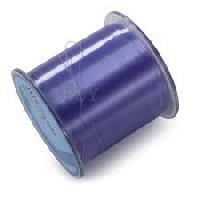 We are the Authorised distributor's of Garware Nylon Fishing Line. Masta Machinery Stores (p) Ltd.